It's been my pleasure to know David and his wife Juanita for a few years now and he is one heck of a great guy. He has worked as a reporter and photographer for DigImperialBeach.com. We worked together of the City of IB's 60th History Exhibition and have come to know David very well. 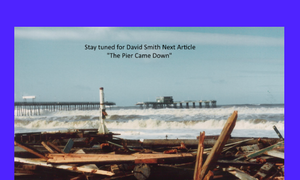 On a day like today I want to wish my very good friend David Smith a very "Happy Birthday"
Stay tuned for David Smith Next Article "The Pier Came Down"
Stay tuned for David Smith Next Article "The Pier Came Down"! 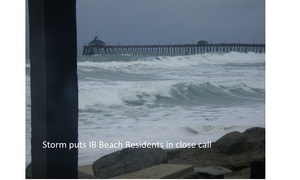 David Smith has a great story with photos of the Pier coming down. 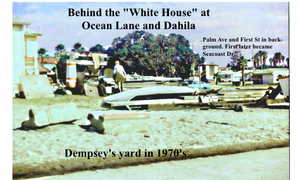 It will be published soon for the IB Historical Society! 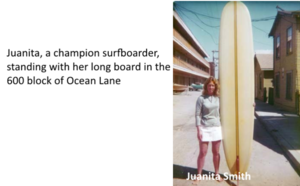 Lifelong Imperial Beach Residents Juanita Smith and Husband David haven't let her Multiple Sclerosis keep them Down! 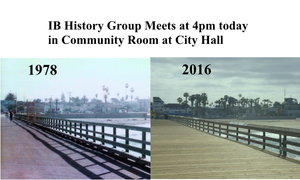 Don't miss the Tuesday's Meeting of the Imperial Beach History Group in the Community Room at City Hall at 4pm! 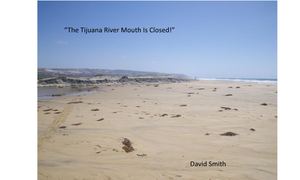 Imperial Beach Pier in 1978 and Today by David Smith. IB History Group meets today at 4pm in Community Room at City Hall. 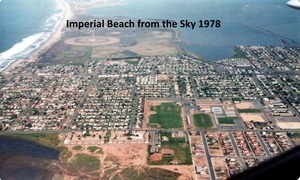 The Imperial Beach Historical Society & the IB Tree will be featured on the ABC Channel 10, 6 O'Clock News Tonight. 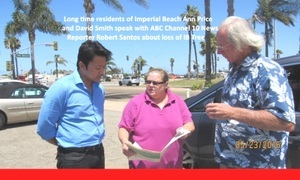 Paul Spear, Ann Price, Terry Winkle, David Smith and Linda Heath were all interviewed by were all interviewed by ABC News Reporter Robert Santos. They're back! 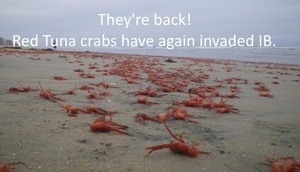 Red Tuna crabs have again invaded IB. They're back! 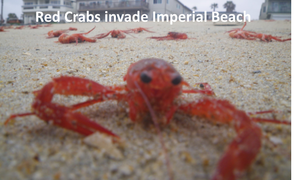 Red Tuna crabs have again invaded Imperial Beach for the second time this year. they typically don't last long as the Gulls and other birds usually make quick work of them! 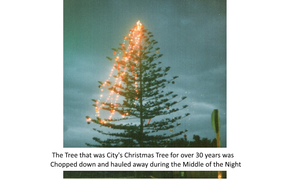 Historical IB Tree that was City's Christmas Tree for over 30 years Chopped down and hauled away during the Middle of the Night Thursday. 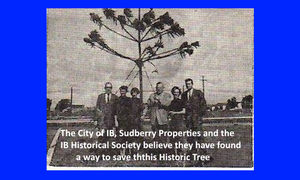 IB Historical Society, City of Imperial Beach and Sudberry Properties find way to for IB'S Iconic Tree to Live on! 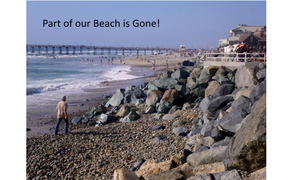 Although the Iconic IB Tree got chopped down the IB Historical Society, the City of Imperial Beach and Sudberry Properties believe they have found a way to for IB's Iconic Tree to Live on! 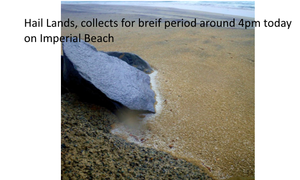 Hail Lands, collects for brief period around 4pm today on Imperial Beach by David Smith. 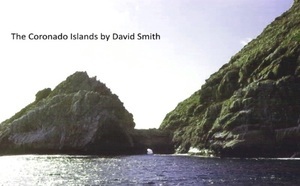 David Smith travels to Coronado Islands by Air in 1978 & Sea in 1982 but first we share David's Photo's of his Flight' over Imperial Beach in 1978 with his wife Juanita.